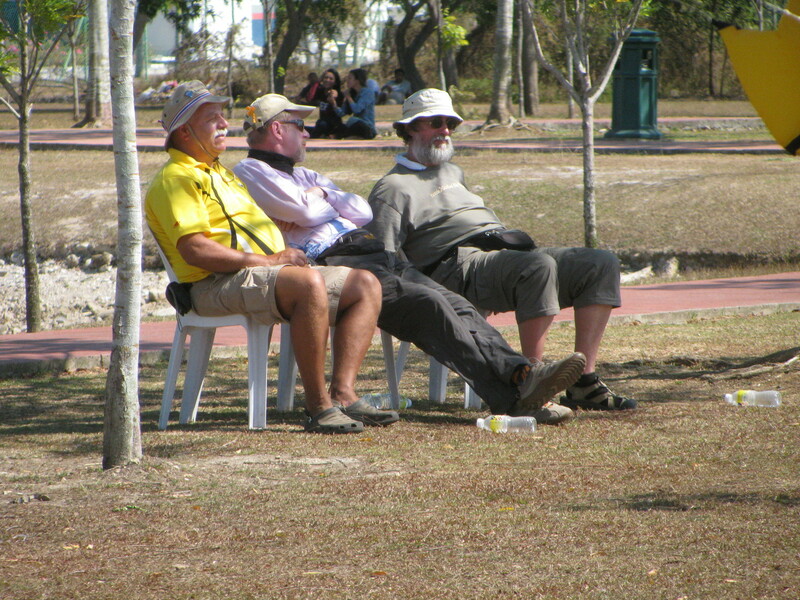 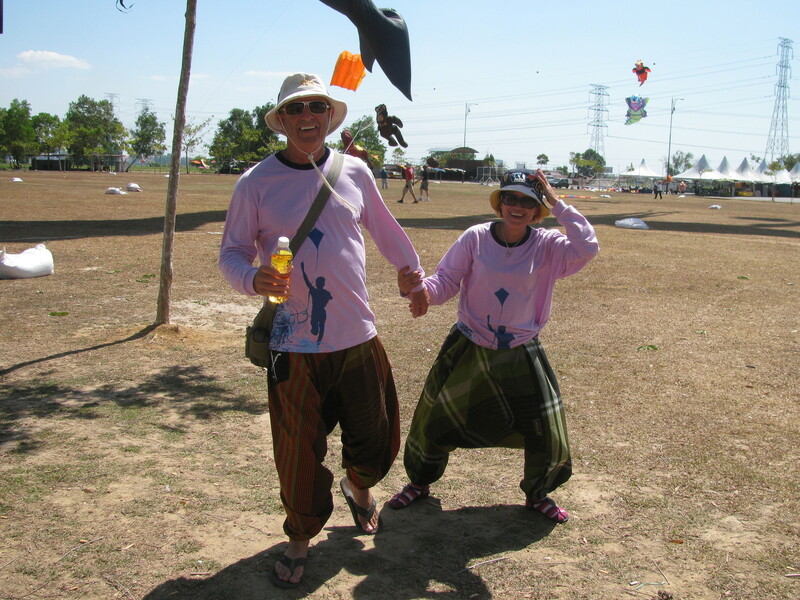 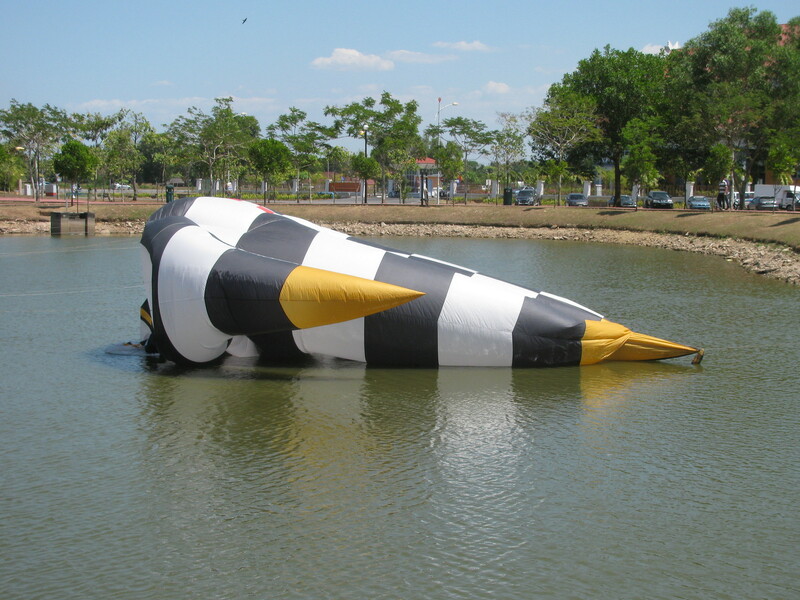 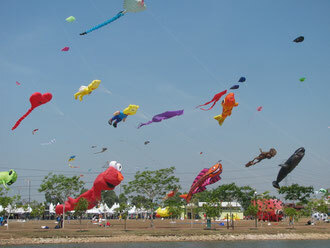 After joining the Pasir Gudang kitefestival, Volker went with all the other kitefliers to Alon Setar. 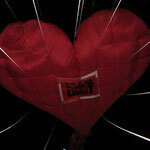 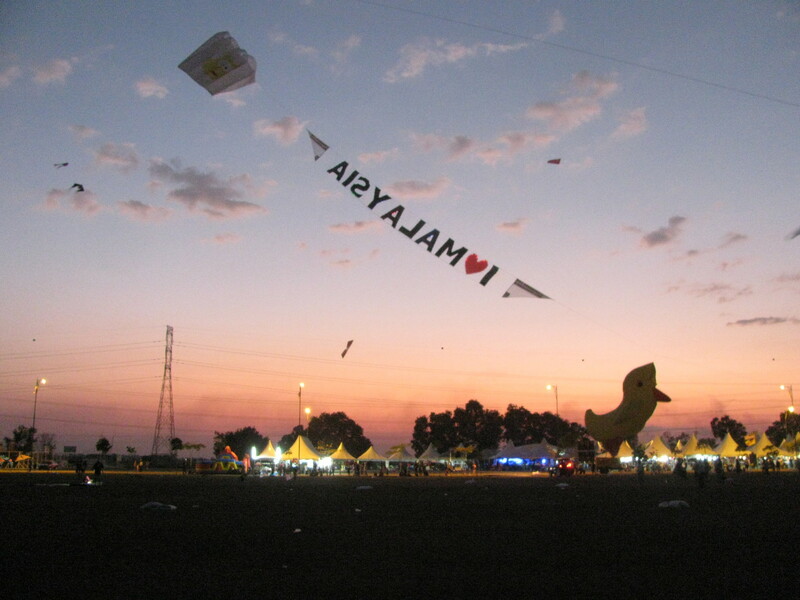 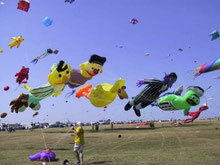 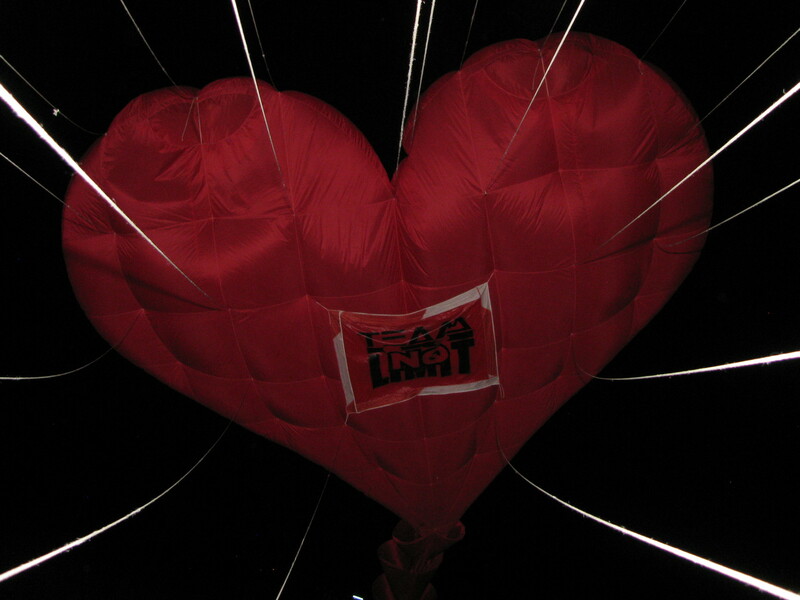 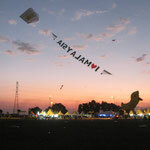 This kitefestival took place the first time since many years. 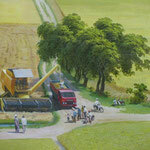 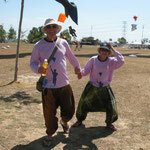 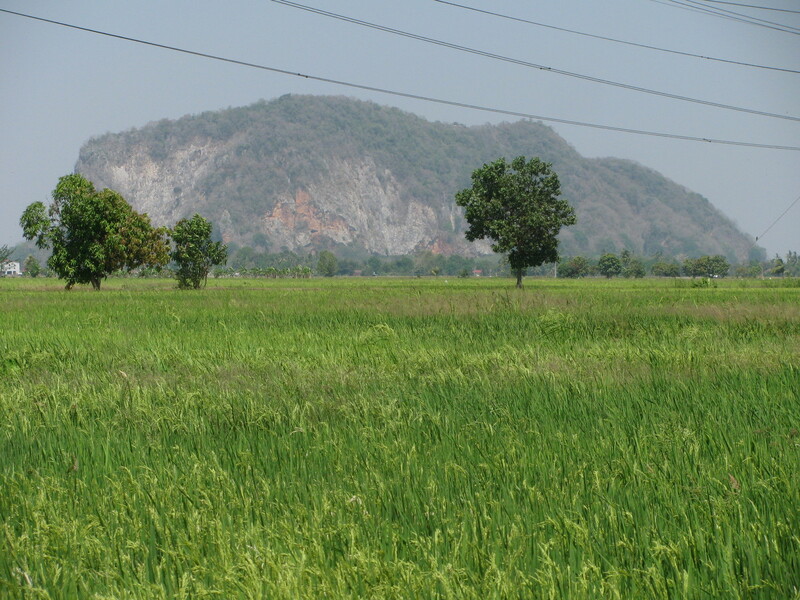 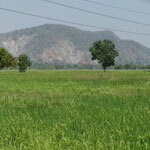 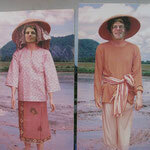 The kitefiled was situated a bit out of the city, close to rice paddies. 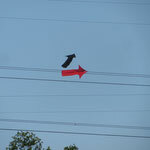 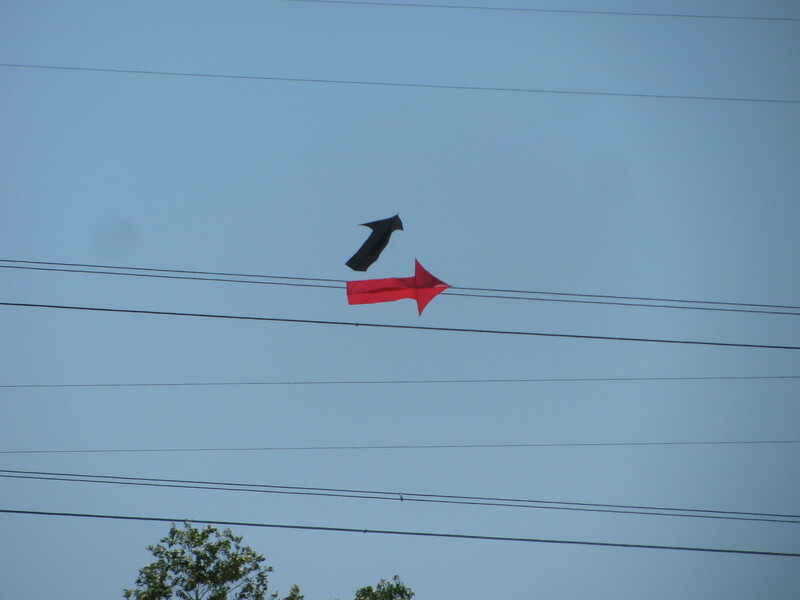 A set of 132kV powerlines downwind of the kitefield proved to be magnetic to kites, although no final losses had to be claimed (thanks to Tenaga Nasional). 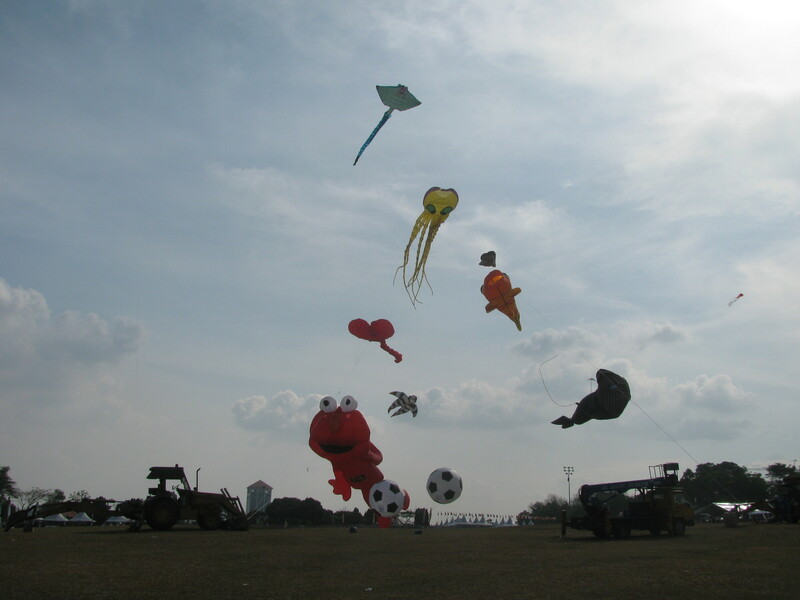 Alon Setar kitefestival followed the good wind conditions fo Pasir Gudang: Most of the time there was enough wind to anchor the kites for several hours. 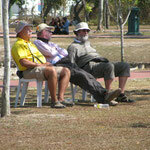 In the morning of the 26.2., we visited the house were Mahathir bin Mohamad , the 4th prime minister of Malaysia grew up. 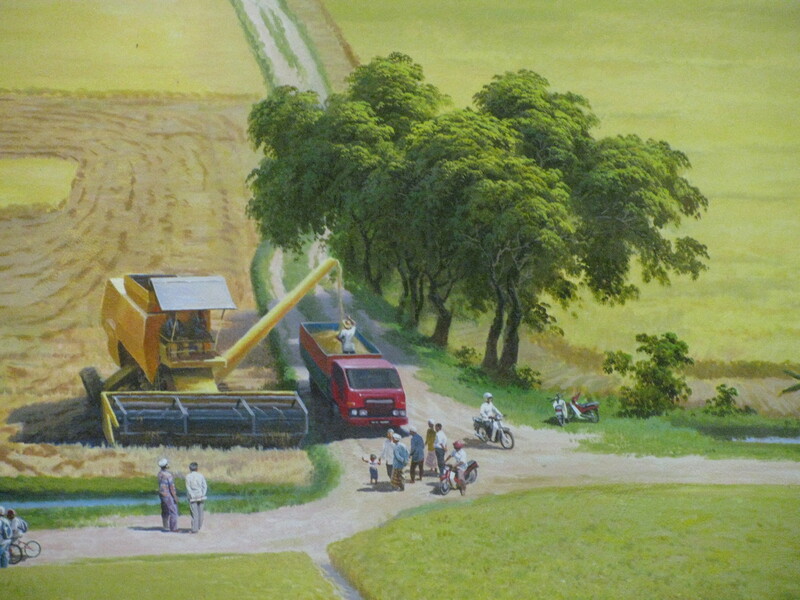 The place included exibitions of the early life of Mr. Mahatir. 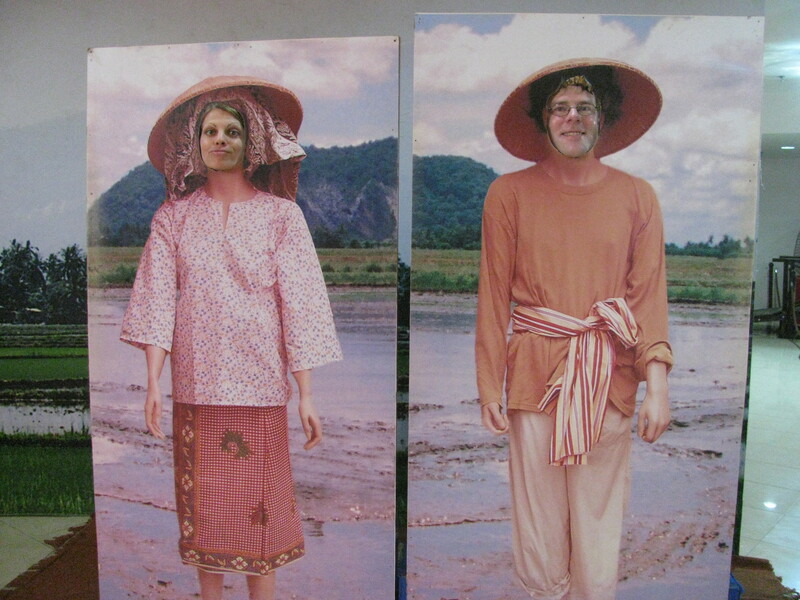 Additionally, we visited the Muzium Padi , which is the first museaum in Malysia designated to rice farming. 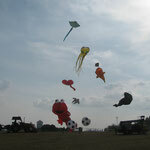 I look forward to join this kitefestival next year again.